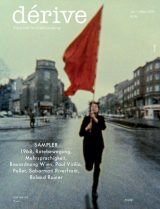 has been active in urban political campaigning since the early 1990s, first in Marburg, then in Bremen and currently in Hamburg. Is it chance or social class that determines where one gets on and off the bus? 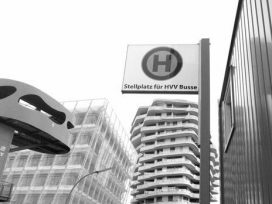 “Right to the City” activist Nicole Vrenegor takes the number 3 from Hamburg’s outskirts to the new HafenCity development, stopping along the way to talk to people who oppose the sell out of the city.